Each year, the American Legion Auxiliary sponsors an Americanism Essay Contest. This past year Mrs. Roschevitz's Creative Writing class took part in this contest. 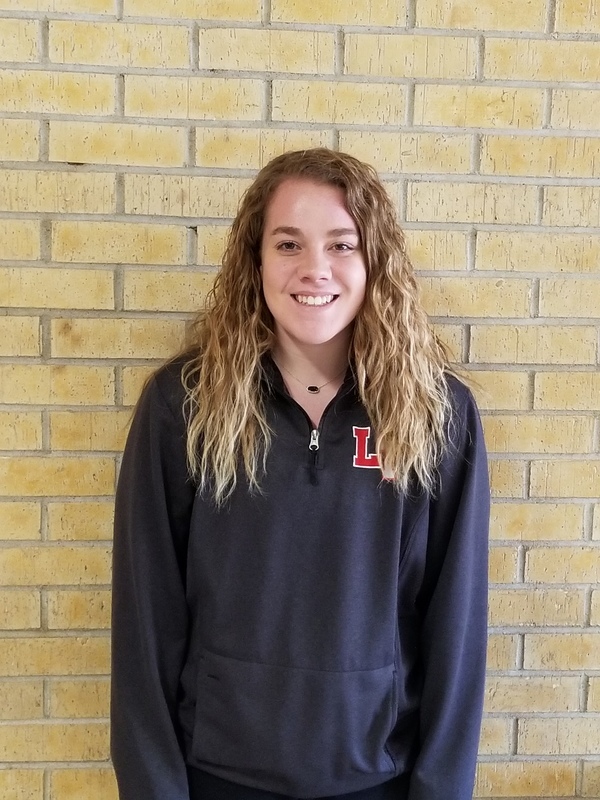 Rylee Neill won at the state level for her essay addressing, "How does learning about government and our America help you become a future guardian of the liberties of our country?" On December 10, 2017, Rylee was awarded the National award for Central Division Class V- Best Essay. Congratulations Rylee!